Our keynote will begin @ 10am, hope you can still join us! Our sincerest thanks to the Park staff for inviting us back! 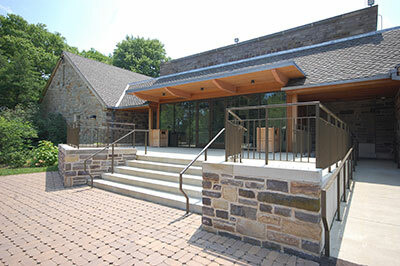 Washington Crossing Historic Park in Pennsylvania is the host site for the conference this winter. Parking is across the street, so allow yourself a few extra minutes to find a spot to park and walk over to join all of us in the warmth of the Visitor's Center. *Please note that Google Maps does not provide reliable directions to the Park. The following sutlers will have a selection of their wares available for purchase during the conference day. Visitor's Center at the Park.